BMC Construction has been carrying out residential projects for a number of years. 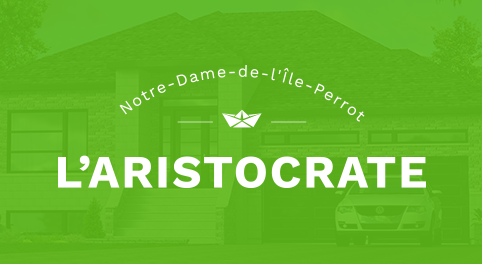 Specializing in the residential sector, it has multiple achievements to its credit. Homes by BMC Construction are valued for both functionality and esthetics, and they attract buyers from all walks and stages of life. 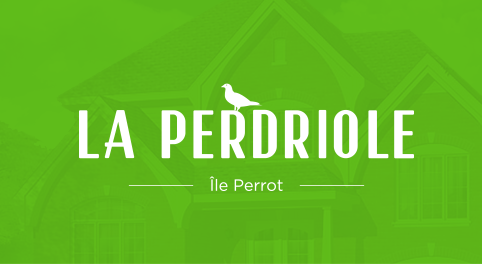 Here are the firm's most recent projects. 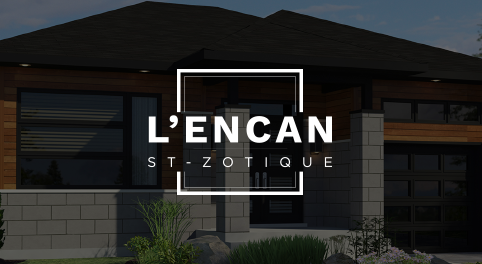 Located in St-Zotique, the L'Encan community is a picturesque and peaceful place. 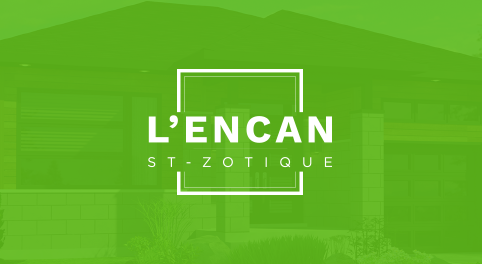 Our contemporary styles models will charm you. Everything has been designed to improve your quality of life. 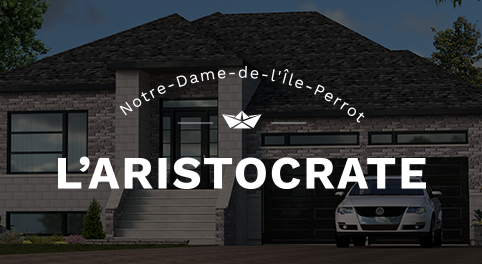 Moreover, the view of the majestic Lake St. Francois makes this project even more attractive. 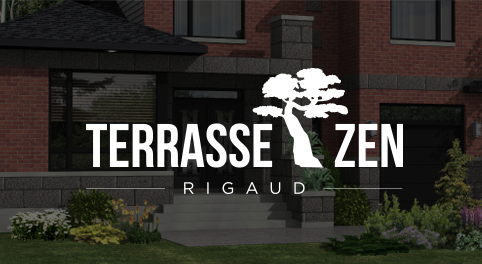 A magnificent family housing complex located in Rigaud, the Zen Terrace project will appeal to different types of buyers because of its diversity of dwelling types (town houses and single family homes). 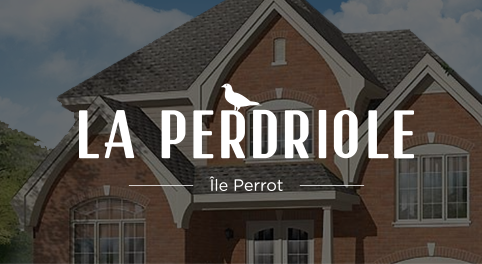 The Perdriole woodland housing complex provides buyers with an outstanding quality of life. Consisting of single family homes close to all services, this project opens the door to a world of activities for the family.